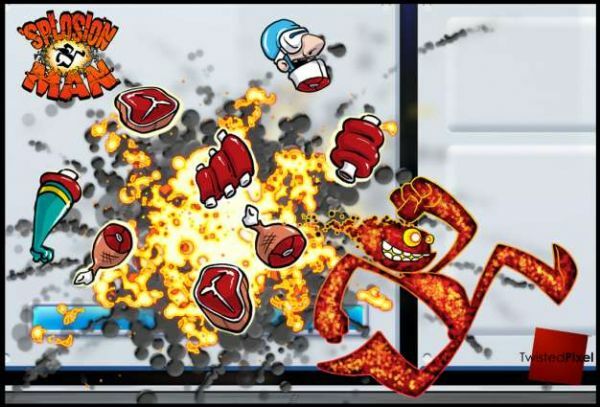 If you are a fan of making scientists explode into meaty chunks then the 2010 release schedule just keeps getting better, with the news that the first Deal of the Week for the shortest month of the year is none other than co-op action platformer Splosion Man. The game comes with a solo experience, but also 50 co-op specific levels which you can play with up to three other people. See Katrina “ShadokatRegn” Pawlowski’s review for more details. With a 4.5 score at a great price this is a must have co-op game. Let’s hope that more co-op Arcade games are reduced in 2010, what game would you like to see cheaper?